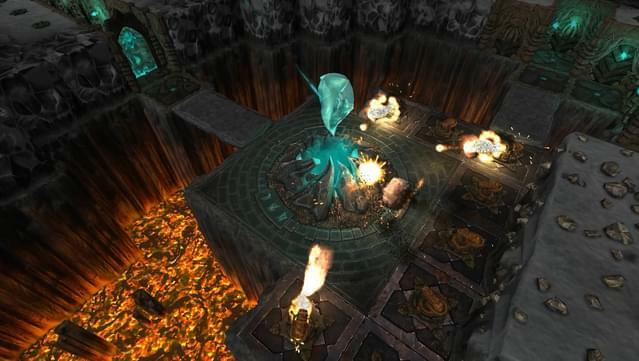 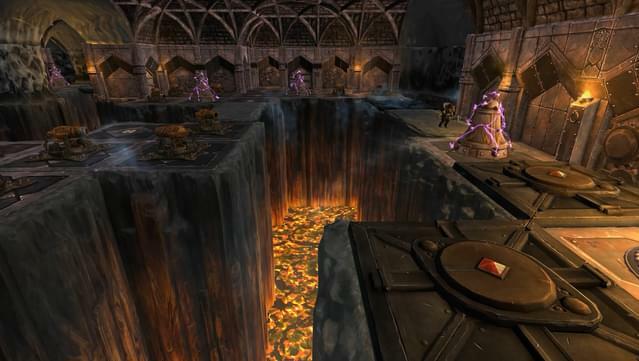 Participate in a deadly tournament set across a series of scenarios that call back to classic Dungeon Management gameplay! 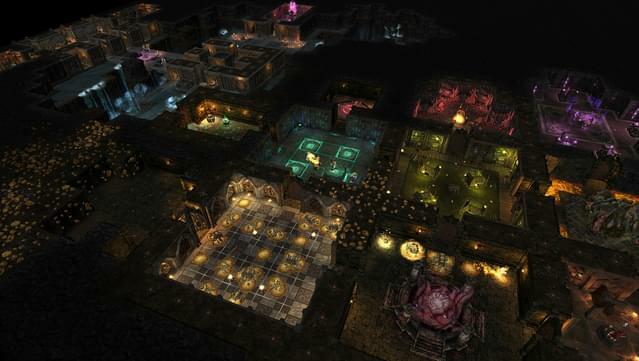 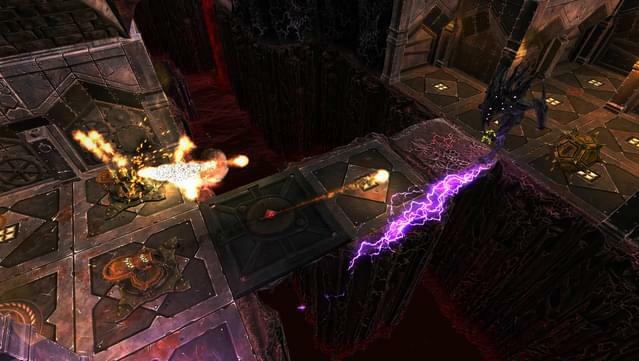 Levels are designed to be highly-replayable, and will test you against challenging AI across a variety of game modes. 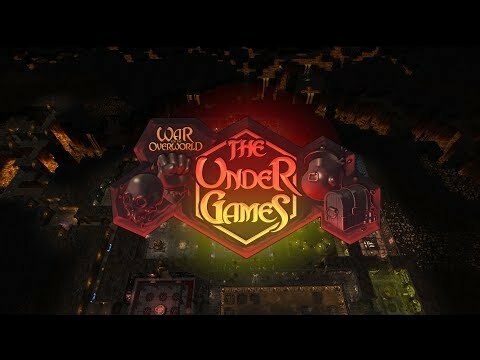 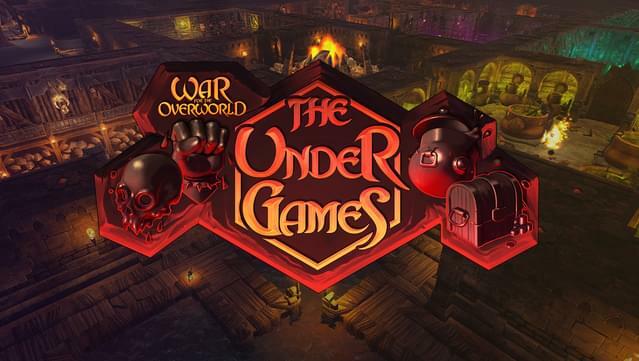 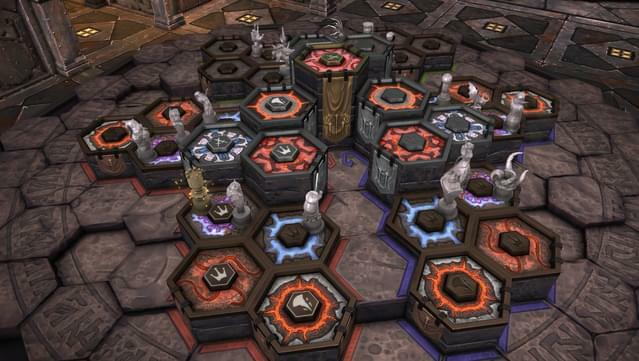 Race to capture and hold key positions in King of the Underhill, which will then blast your opponent’s Dungeon Core from distance. 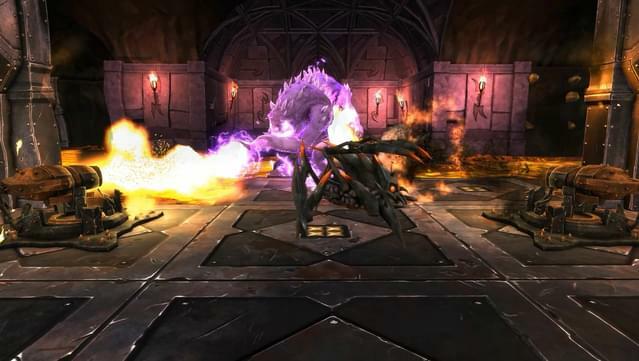 Or mount a multipronged attack against your opponent’s Core Shards, then watch as their dungeon crumbles. 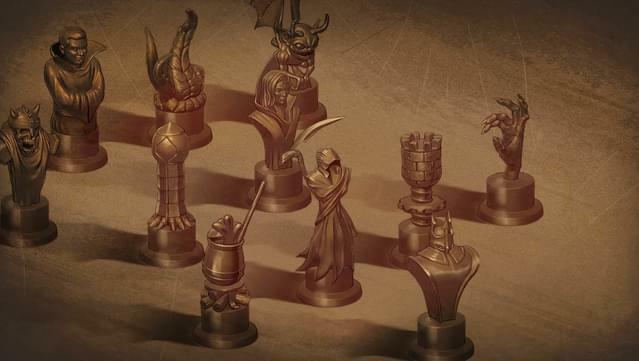 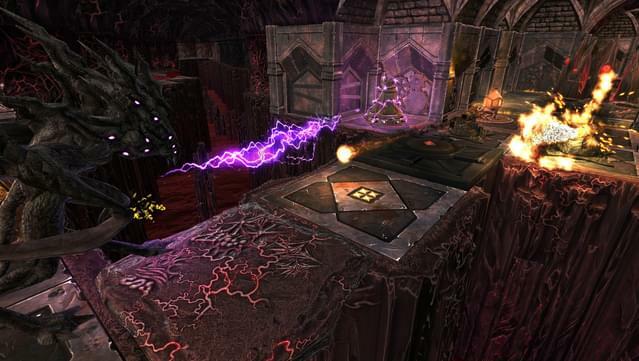 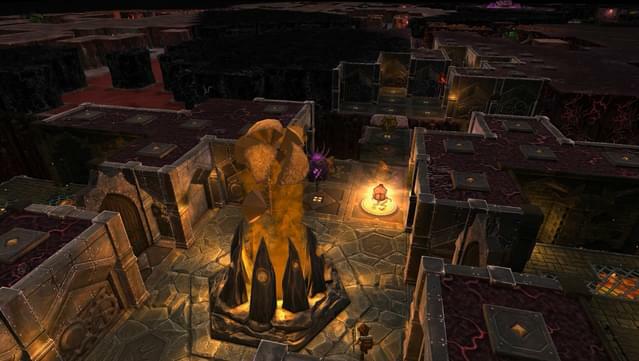 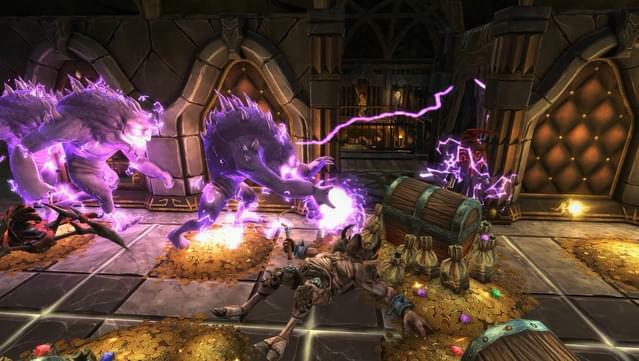 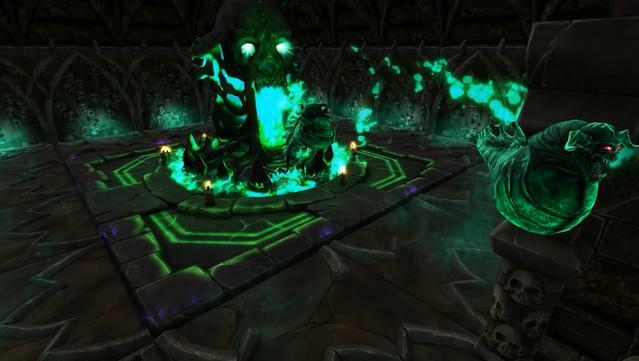 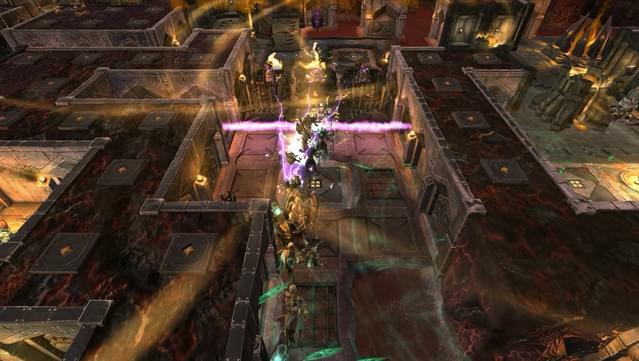 Many new Aspects expand your Veins of Evil, with new minions, defences, constructs, potions and spells! 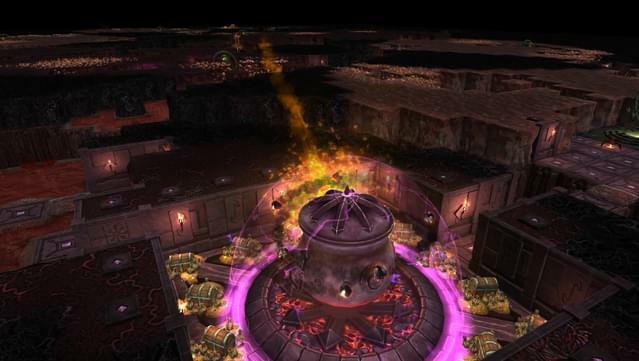 There’s the “lightning in a bottle” Thunderling, the mystical Moongate teleporter, the fire-breathing Infernal Urn, and much more! 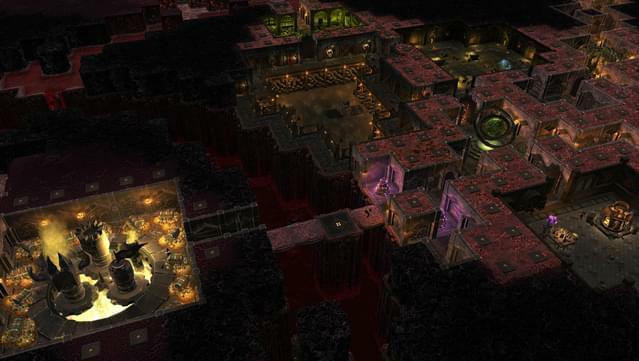 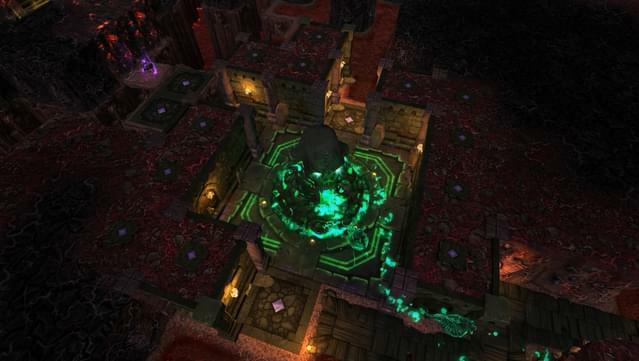 You’ll also encounter the bloodbath that is the Sanguine terrain theme, and deadly Banshee-launching Nether Shrines.